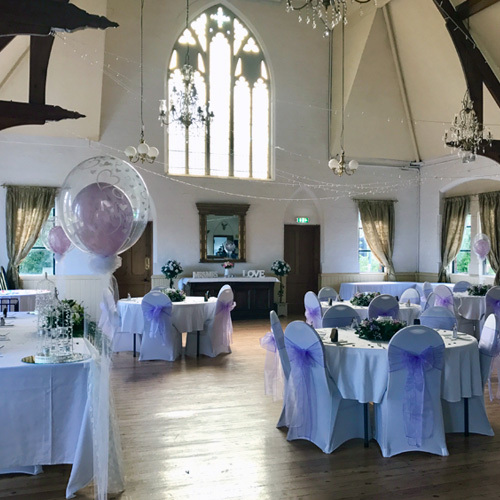 Springfield is a unique & personal venue for Weddings & Special Occasions in Sandiacre, Nottingham. 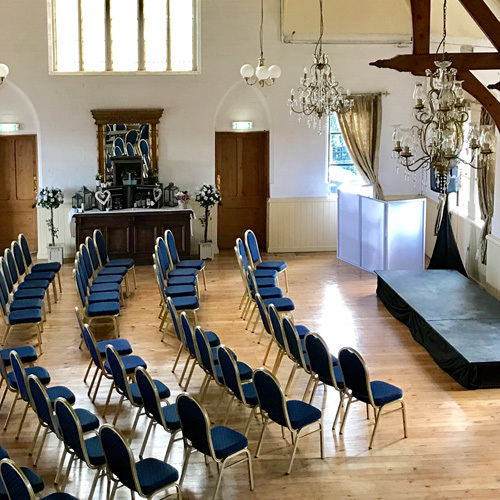 Holding an impressive large open space with only the single hall, it is the perfect place to host a romantic Wedding or spectacular Party to remember. 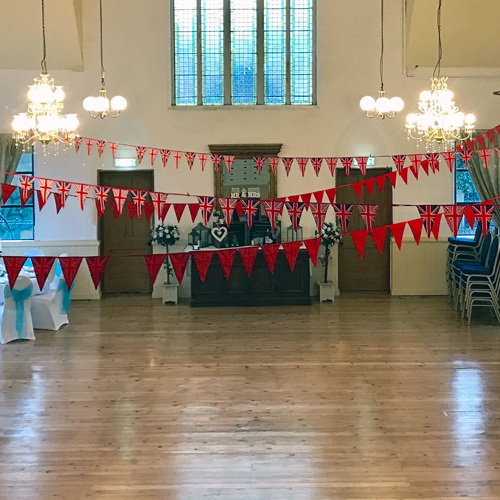 Each event is exclusive to the Hirer as well as having an Events Manager from all stages of the booking right through to the event day. Springfield can host up to 150 guests, in an accessible location with parking.